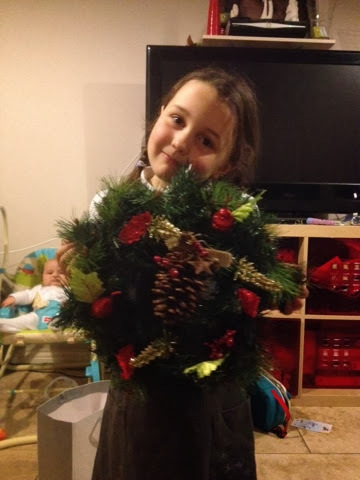 Nice wreath and cute model. Ha ha she is a bit of a cutie in my humble, blinded by motherly love, opinion ! Four Months!!! Where did that go?